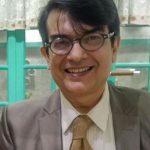 Home Mumbai Comedian Jose Covaco’s video in defense of the BMC! The whole Mumbai BMC versus citizens complaining about potholes has been raging on for the longest time. 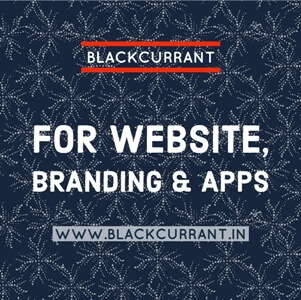 Citizens sent pictures to news papers, fixed potholes themselves and the straw that broke the camel’s back was the viral video RJ Malishka made. The video became an instant viral sensation, and the BMC received a lot of backlash for all the monsoon related problems that Mumbaikars have to suffer. In what seemed like payback, the BMC sent RJ Malishka a notice, saying that she had mosquito breeding spots in her apartment. 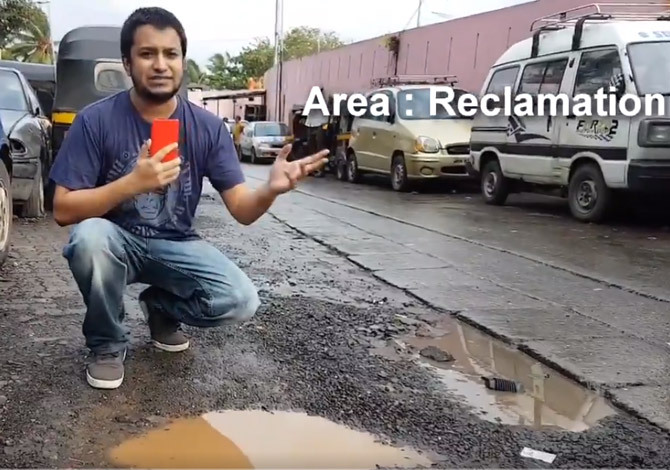 Amidst all the mêlée, Comedian José Covaco decided it was time to break the ice and made a video supporting the BMC, saying that potholes were actually not potholes, but were in fact ‘special amenities’ that the government were providing its citizens.